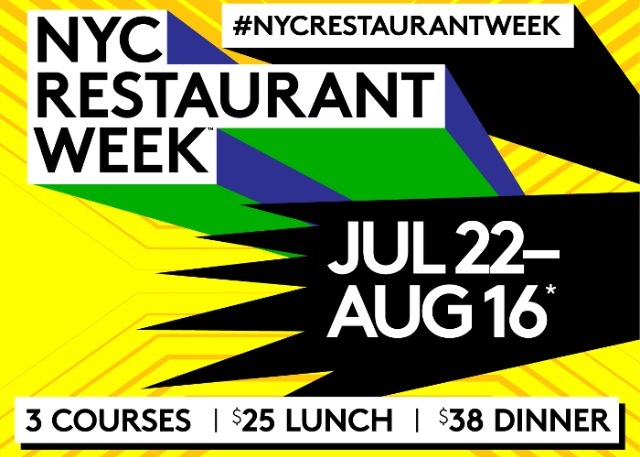 It should come as no surprise, but once again, there are no kosher restaurants participating in the NYC Restaurant Week (3 weeks really) sponsored by American Express, starting July 22nd ending August 16th. I last wrote about this last summer, and nothing has changed. 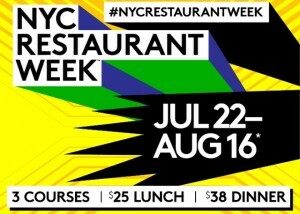 Restaurant Week requires restaurants to offer 3-course prix fixe meals for $25 lunches and $38 dinners. While these prices mean that non-kosher fancy restaurants will likely not make much of a profit during this time period, they will be able to give diners a fancy experience at a reasonable cost. For kosher restaurants, since the overhead of kosher food and certification is higher, margins are lower, and for them to offer prices this low for a 3 course meal, they will undoubtedly take a loss. Can you imagine getting a 3 course dinner at Le Marais, Prime Grill, J Soho, Abigael’s, Mike’s Bistro, etc. for $38 per person? Of course not! They would be taking heavy losses. Hence why no kosher restaurant could ever participate given these terms. What do you think is the reason behind the lack of kosher restaurants participating in Restaurant Week? Comment below. Would love to hear other theories.